For thirteen years, I worked as a Financial Consultant for a Fortune 500 Insurance and Financial Company. What my career revealed to me was what people didn’t know about their finances…simple things I felt were elementary. What I learned was that most people knew very little about finances in general so they struggled with excessive and out of control financial debt, poor planning (that cost them plenty), stress, lack, and confusion about what to do. I wrote this book for You. For all the people who struggle with the everyday stress of how to handle their finances. 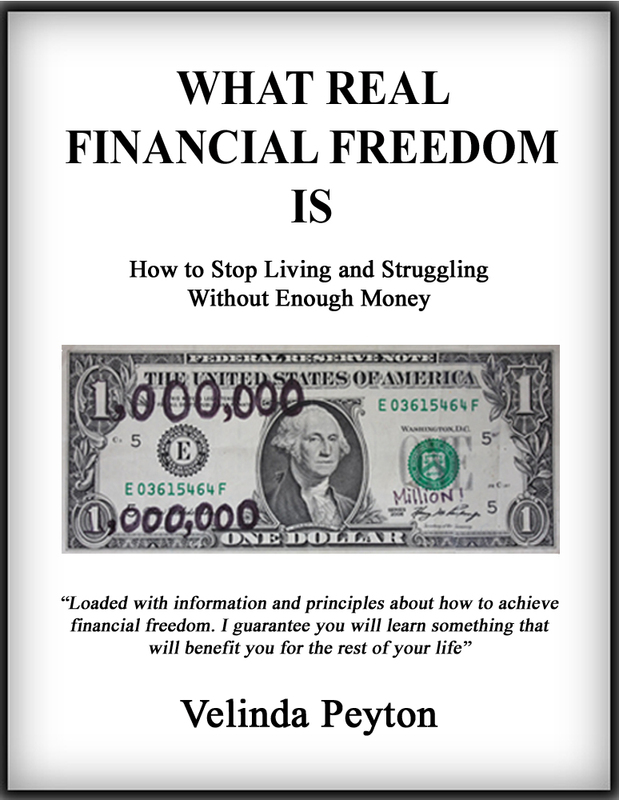 How to achieve the basic financial principles to live a stress free financial life. How to avoid the six financial disasters people get themselves into. Taking control of your finances is taking control of your life and creating a life of meaning. Real financial freedom is taking control of your finances, and with these principles you can. The rest is up to you. The book is available on Amazon as an e-book for $1.99. You can order the book by clicking on this link.